I love wild, remote and untamed wilderness areas and the North Luangwa National Park has always been one of my ultimate safari, pure escapism destinations. With this in mind we are very excited to launch the latest camp operated by REMOTE AFRICA SAFARIS. Opening July 2019, TAKWELA - meaning 'we have taken off' - offers a rare opportunity to visit an unexplored area of the vast North Luangwa wilderness (over 4,600 km.sq) and is the perfect addition to Mwaleshi Camp. OPENING: 22 July - 31 October 2019. ACCOMMODATION: Built primarily from local, natural materials, the camp will be solar-powered and constructed with local skills. Max 4 guests in 2 en-suite chalets each with 2 double beds. Two more chalets will be added in 2020. ACTIVITIES: Enjoy game drives and guides big game safari walks and explore different areas of the park. RATES: US$ 523 pppn, excluding LCCF, park fees & bed levies US$ 77 pppn. Book at least 3 beds for exclusive use. There is something special and soul-enriching about experiencing nature on foot - the sights, sounds and smells become heightened. At Takwela, you can experience the best of both worlds.We recommend a stay of at least 3 nights at Takwela Camp, and it's ideal to combine with MWALESHI CAMP for an extended exploration of the North Luangwa National Park. 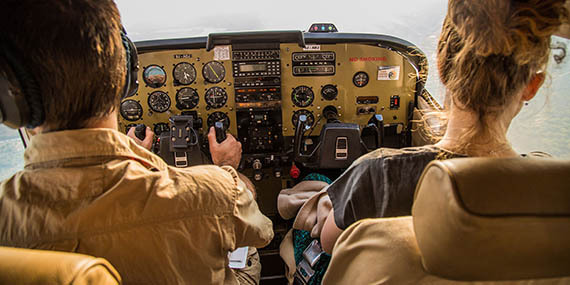 ACCESS:Charter RASAIR's Cessna 210 directly to Mwaleshi airstrip in North Luangwa from Lusaka (2¼ hours), Mfuwe (35 mins) or Lukuzi (25 mins), followed by a 45-minute game drive into Takwela Camp (or enjoy a 3½-hour walking safari to camp). Alternatively, Proflight operates daily flights between Lusaka and Mfuwe. Please note: Guests flying Proflight must arrive on the midday flight. 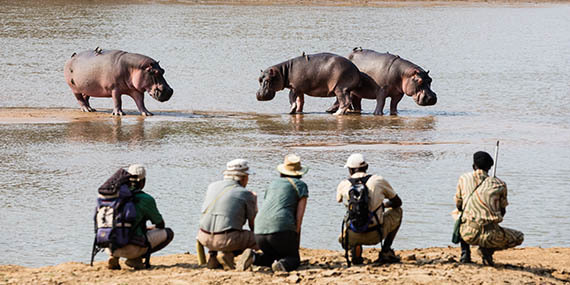 The North Luangwa National Park is 4,636 km² of an unspoiled protected area to be explored and marvelled at. It hosts a highly successful black rhino sanctuary and healthy populations of lion, hyena, elephant, buffalo, leopard, wildebeest, hippo and wild dog. This is one of the last remaining true wilderness areas where you are disconnected from the noise of daily life and fully 'in the moment'. Finding places like this is going to be even more sought after going forward. Longstanding and new staff will work hand-in-hand to ensure what we have come to expect from REMOTE AFRICA SAFARIS - warm hospitality and excellent guiding. Check-in and tune-out at TAKWELA, this is the place to be in 2019. Named after the nearby Gomoti River, Gomoti Plains and Gomoti Private are on one of the smaller flood plains of the Gomoti River system. 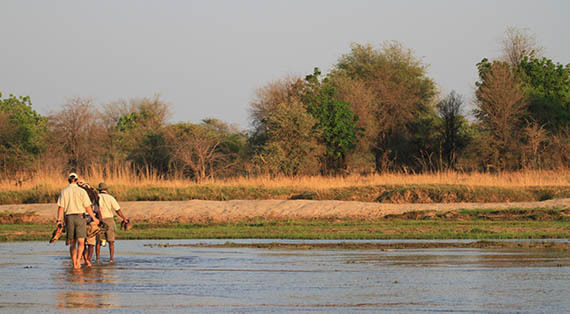 This exclusive area is known for its large concentrations of wildlife which thrive on the Gomoti plains and waterways.